Ferndale Fabulous! 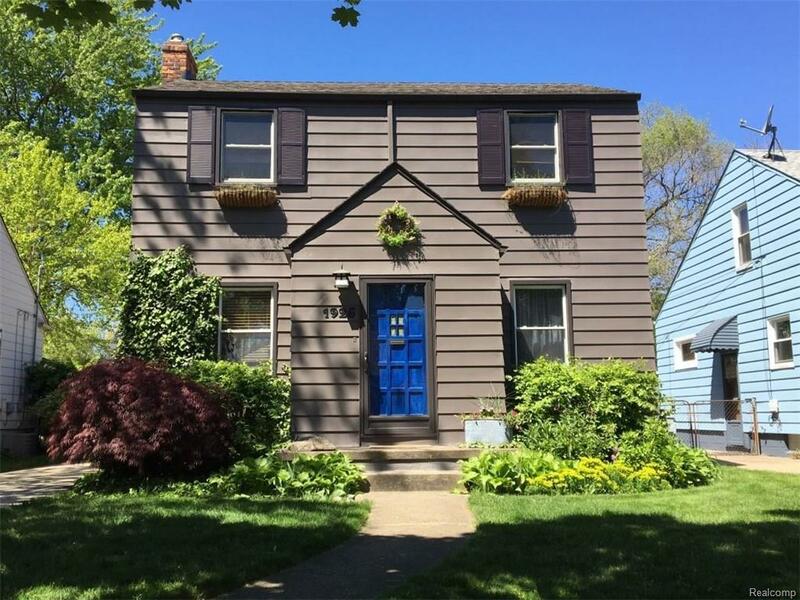 This classic colonial is in beautiful Northwest Ferndale & walking distance to downtown restaurants & festivals. Classic & contemporary style w/ hardwood floors, Lg LR w/ natural fireplace, formal DR, updated kitchen w S.S. appliances, family room & 1/2 bath complete the main level. Upstairs features 3 bedrooms & full bath, the LL has an awesome vibe w/ rec room, craft zone, laundry & 1/2 bath. There are updates galore - Doorwall to deck, copper plumbing, exterior paint, windows, roof, etc. This is a great opportunity to buy a great house in a great part of town. Make Home Here.